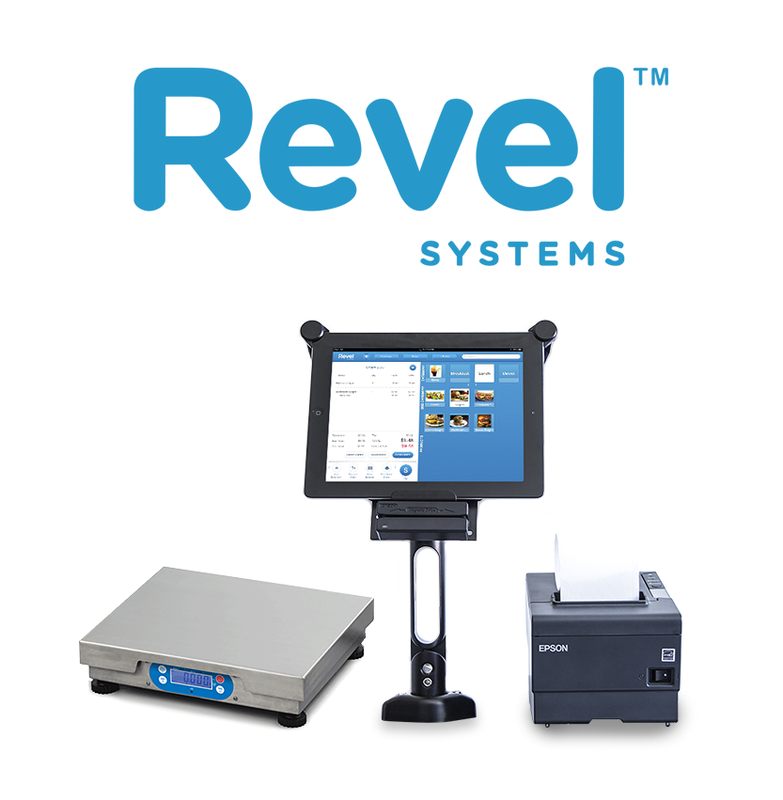 California-based iPad point-of-sale maker Revel Systems has added a drive-through option to its lineup of software and hardware accessories, making it possible for business owners to get set up with a way to cater to their drive-up customers without the use of a central server and complicated dedicated systems. The package is available for a flat fee for the necessary hardware, and gets a restaurant ready to roll without any additional monthly costs. The Revel drive-through setup includes two-way video chat between a server inside and the customer via a drive-up video display outside. This can work with an iPad embedded in a drive-through sigh, or by a larger connected display like a television if that’s already in place or more in line with a restaurant’s needs. The iPad can show the customer their order as they place it to make sure everything’s right, and there’s also going to be an option to allow them to pay for their order right on the display before pulling ahead to pick up their food. The goal is to eventually make this a viable option for nationwide chains with hundreds or even thousands of locations – it’ll be hard convincing people to replace legacy systems, but for new builds, the Revel system is far less complicated and even less expensive than traditional installations that use walkie talkies and other hardware. Revel also recently introduced accessibility features that make their iPad POS terminals easier to use for owners, customers and employees with visual impairment issues, thanks to textured keys on Bluetooth keyboards and verbal menu cues. Overall, the company is really moving into a maturation phase where they’re differentiating their basic product to stay ahead of the curve in this fast-growing industry.